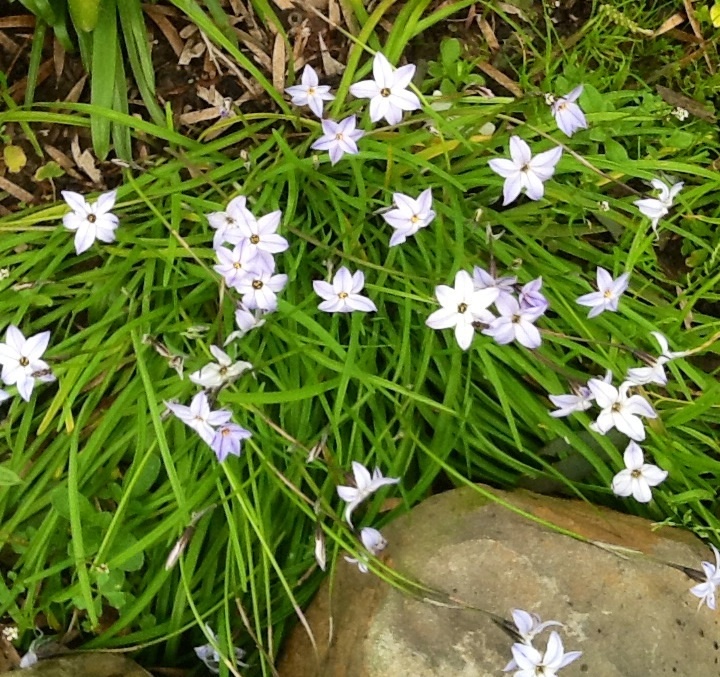 Spring Star Flower Mauve – Ipheion uniflorum. 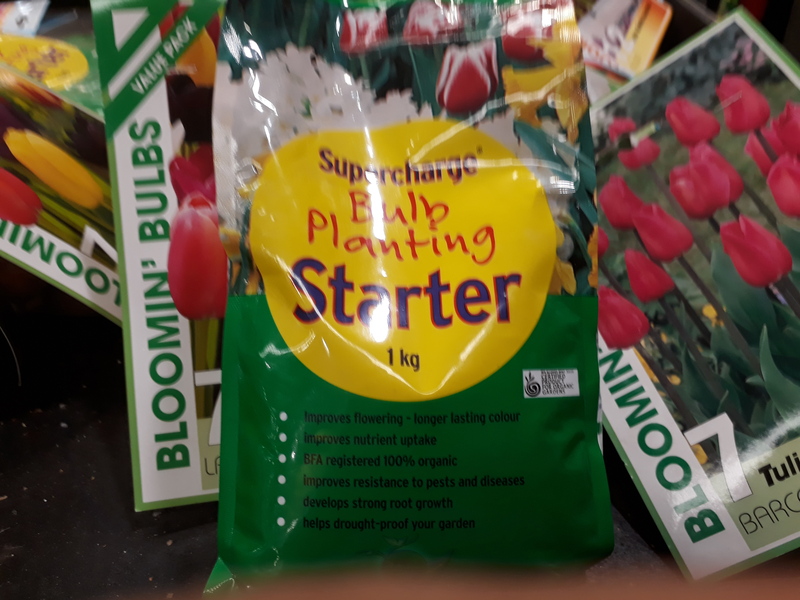 This is the super bulb for care free great looking borders, pots and fields. Months of effortless spring blooms which are tough and reliable providing flowers en-masse. Easy to multiply or let naturalise. 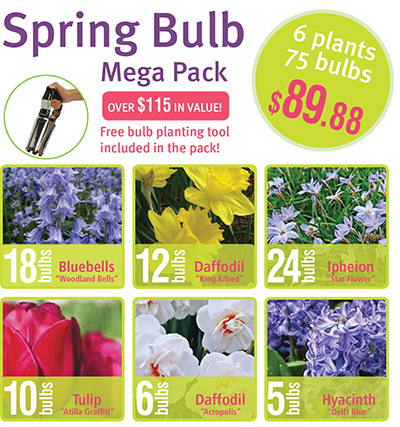 Brenlissa Spring Bulb Collection bulk pack for 2019 (Feb – June release).